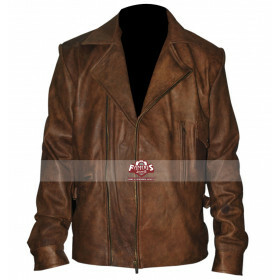 Celebrity clothing ahs always been the kind of clothing that attracts people like anything and when it comes to having hands on the best looking celebrity clothes this jacket may give the buyers a great experience to go for. 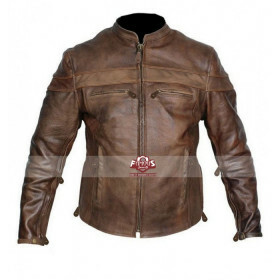 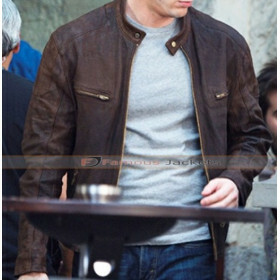 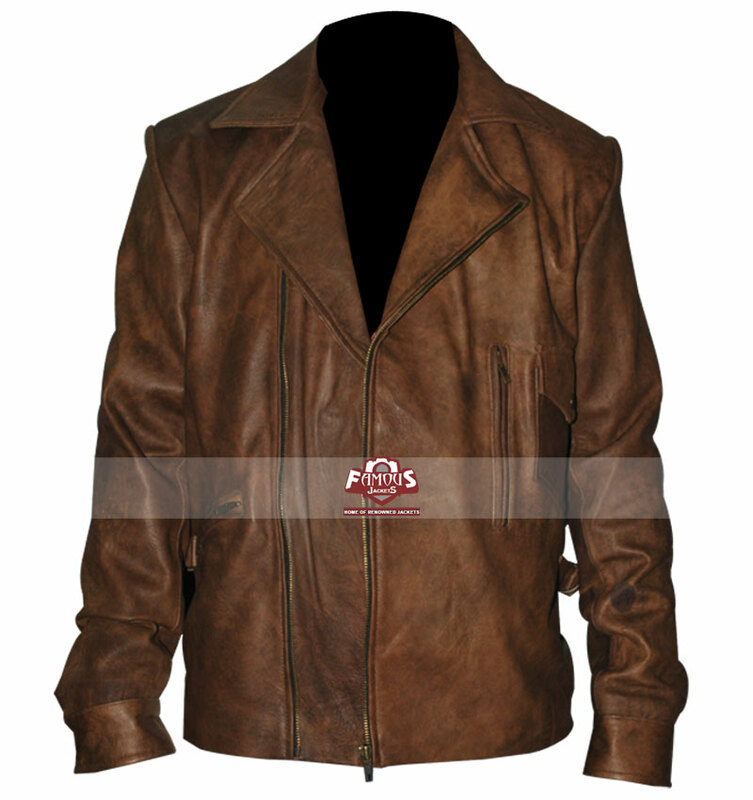 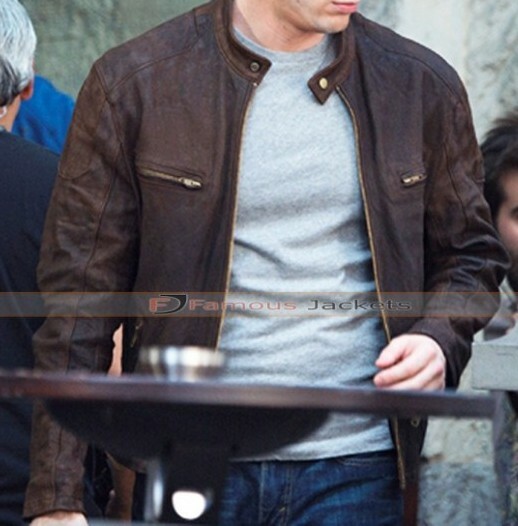 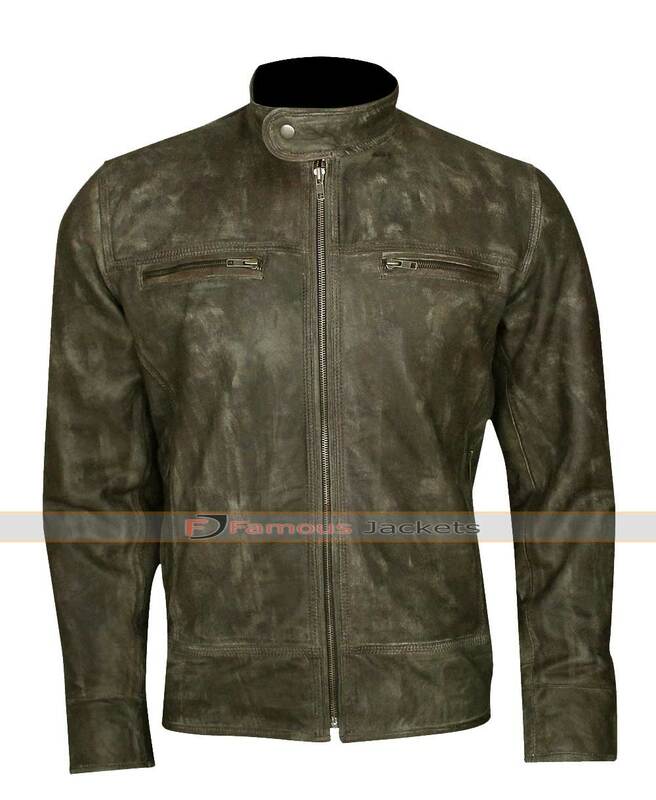 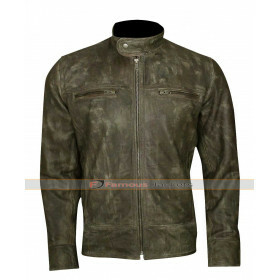 Phil Coulson jacket has been finished using the best quality material and the finishing is always very stylish. 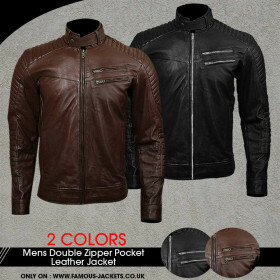 The black color on the base of genuine or faux leather & cotton makes the appearance and feels of the jacket a tough one. 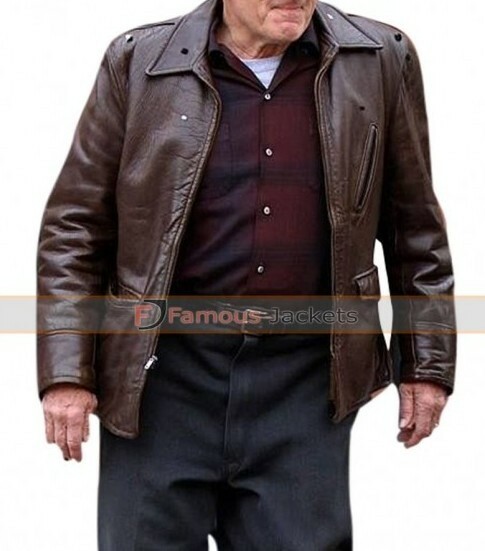 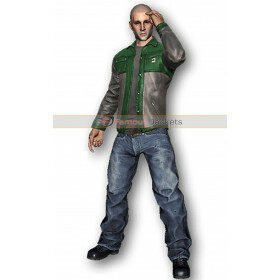 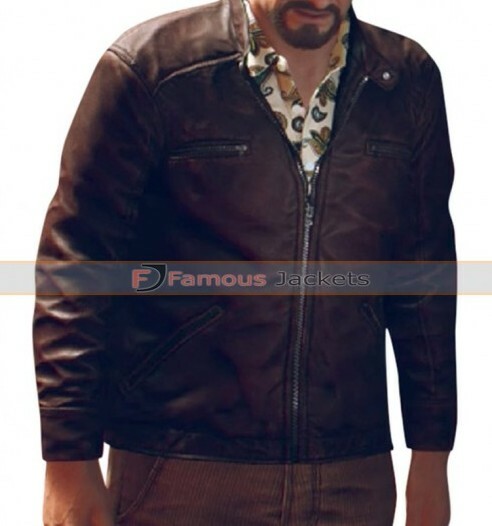 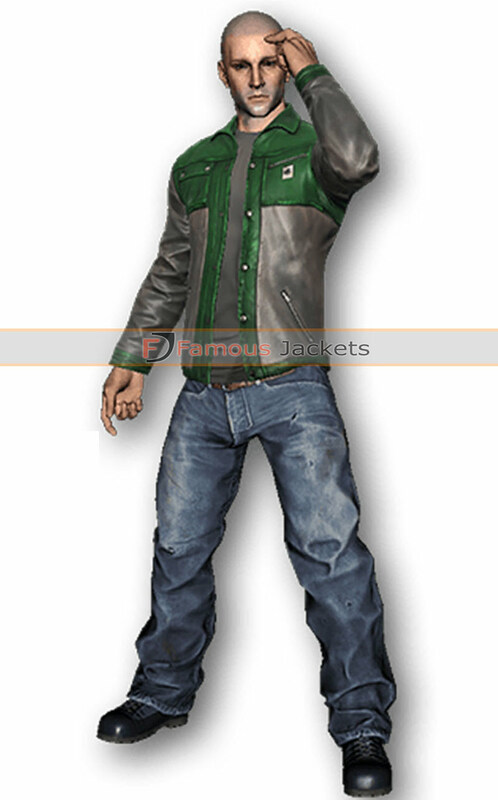 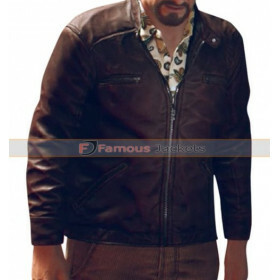 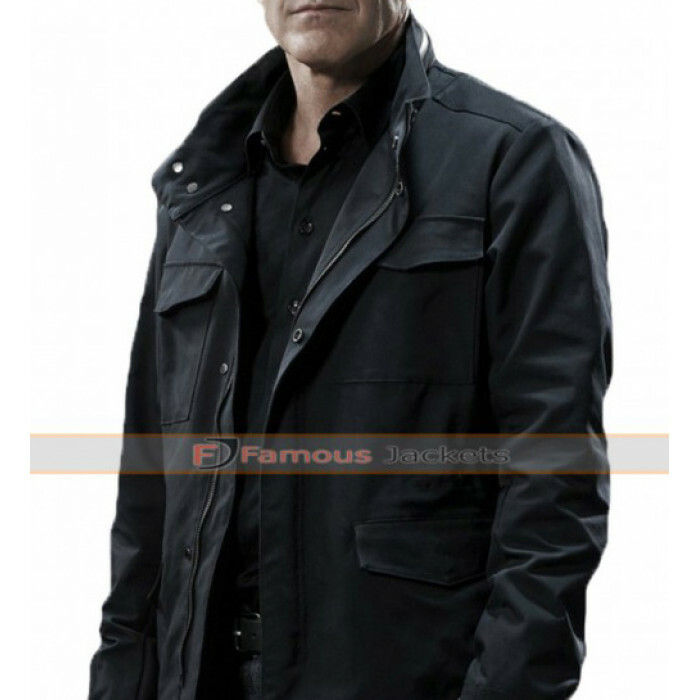 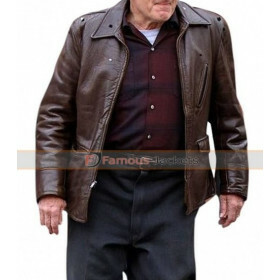 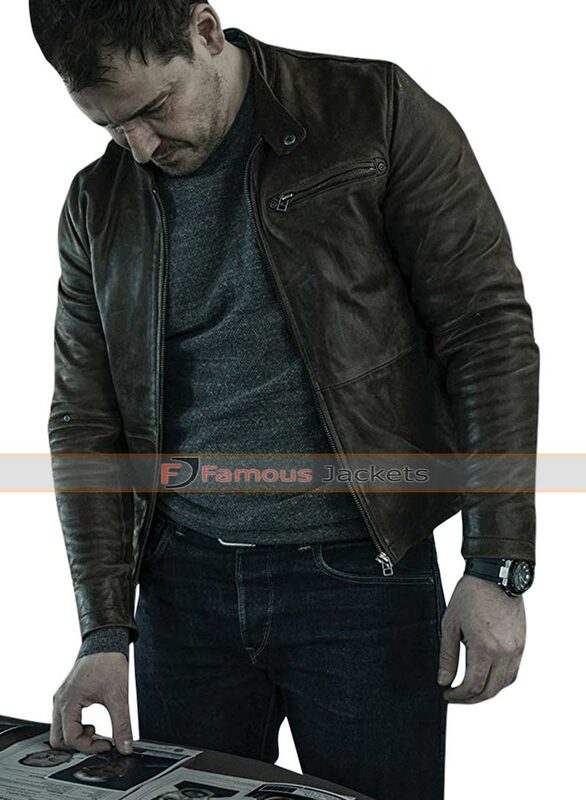 Clark Gregg jacket is one of a great choice which is suitable for the causal occasions and has a front closure of zip with the pockets at the front side followed by the flaps.